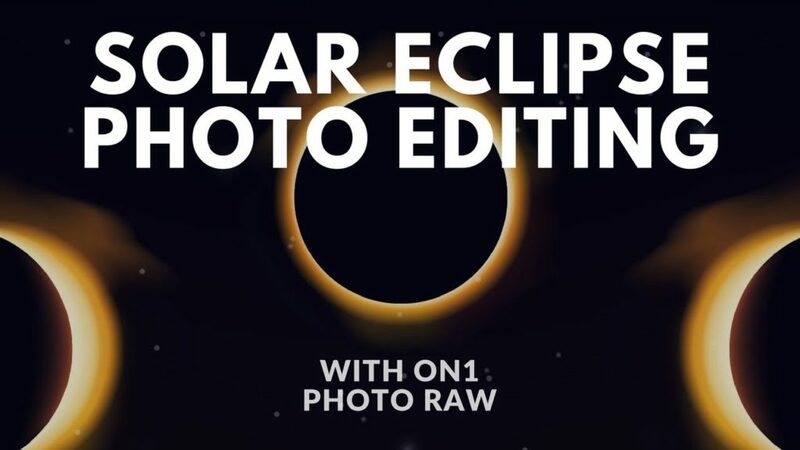 Get a free sample pack of beautiful twilight/night ON1 Presets from the newest ON1 Photo Kit: Sunsets and Night Skies by James Brandon – Now Available! Today I interviewed a good friend and fellow photographer, Joshua Carter with Life Captured Photography. 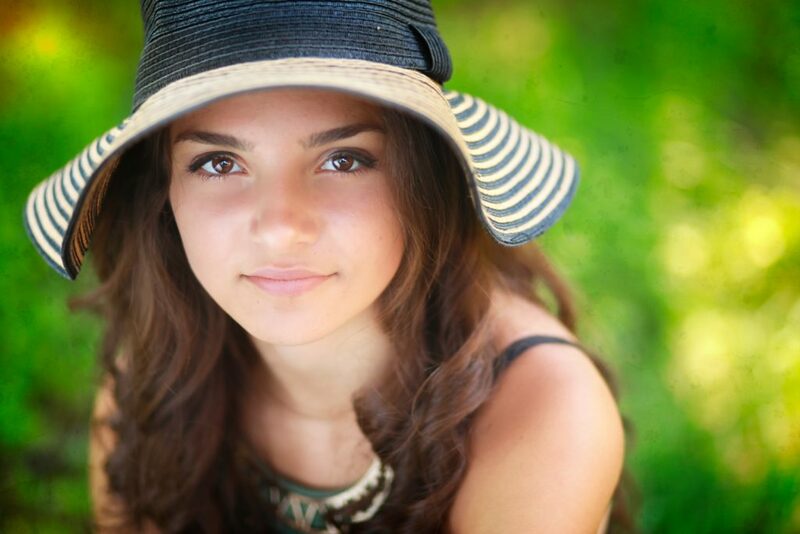 He is primarily a High School Senior photographer in a small town in Missouri. I have had the pleasure and honor of working with him for many years now and am excited to both interview and share with you guys a little about this amazing photographer. 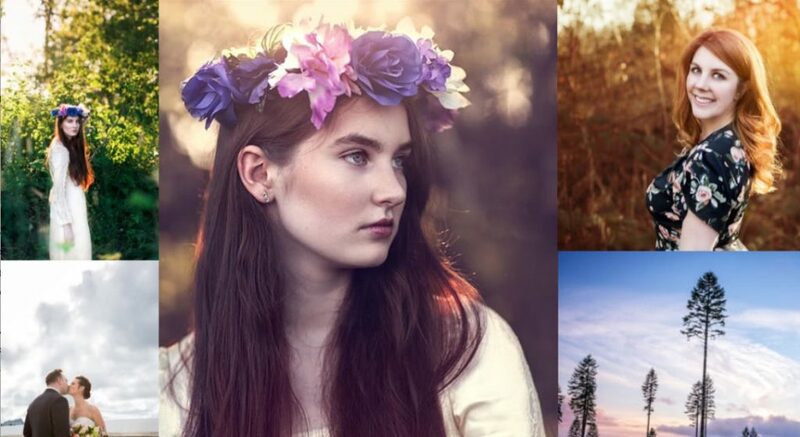 Grab another free sample pack of new Sunset Overlays and Natural Backgrounds from the newest ON1 Photo Kit: Outdoor Portraiture by Liz LePage – coming soon to the ON1 Store! 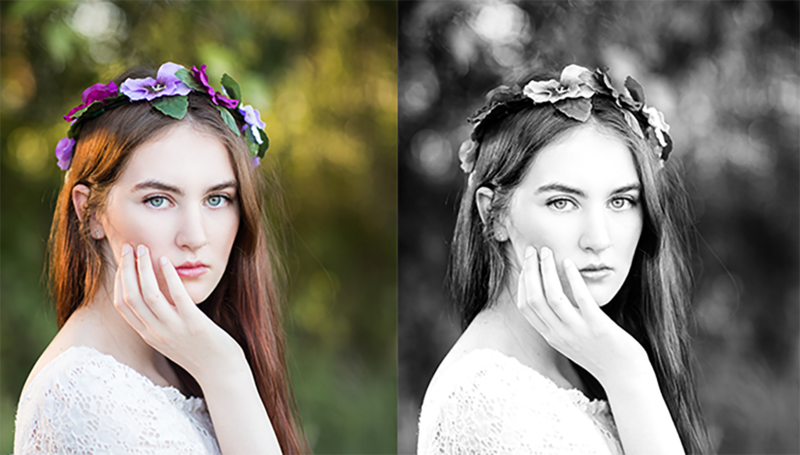 Get a free sample pack of ON1 Presets and Textures from the newest ON1 Photo Kit: Outdoor Portraiture by Liz LePage – coming soon! 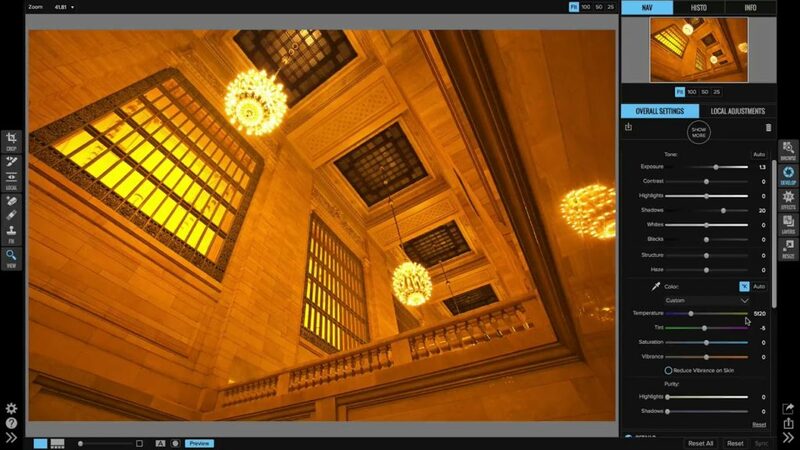 I am excited to start this workflow video at the very beginning with some important lighting tips for capturing your subject. 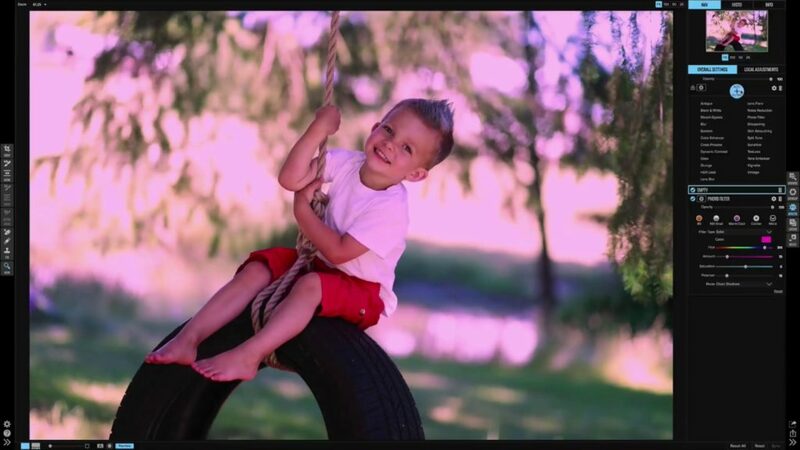 I was inspired by a new tire swing photo prop and wanted to give it a test run. I will share how I approached the lighting challenges for this location and then I will edit a couple photos in ON1 Effects to show you how I completed my inspiration for this session with a beautiful summer finish. 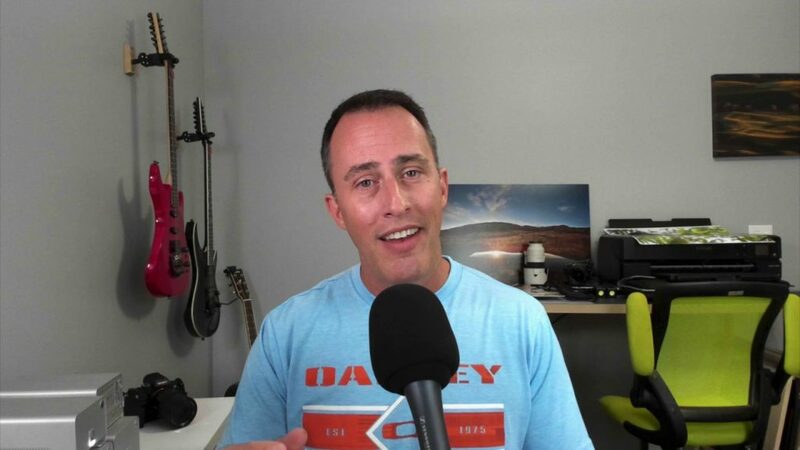 ON1 Guru Matt Kloskowski just released a new course for those left wondering what to do once their Nik Software stops working. The best part – the course is completely FREE! Holiday’s are always a great form of inspiration. It gives everyone a good excuse to take photos inspired by the holiday. 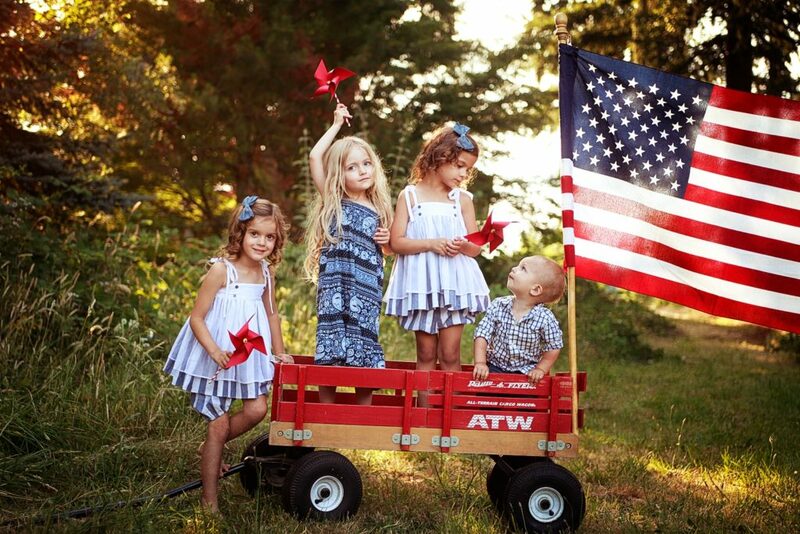 I really enjoy Red, White and Blue themed photos both at my studio as well as photographing my own family. The fun color palate really inspires me, especially when I add in a couple cute kids. 2017 has been going by way too fast. It’s crazy to think we’re already halfway through the year. It’s been an incredibly exciting year so far in ON1 Plus; we’ve had unforgettable moments and made some great memories. From launching new courses, sharing hundreds of presets, introducing new coaches and unique topics, we can go on and on. 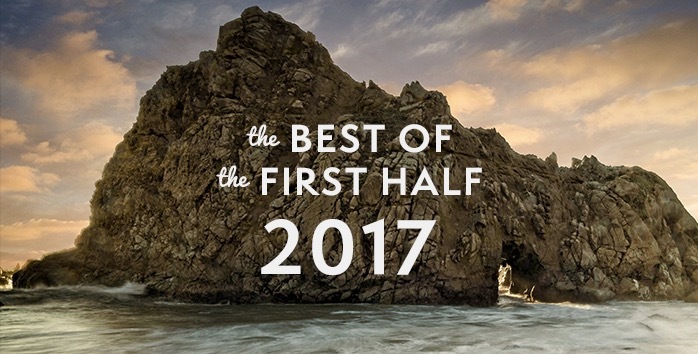 The best is still yet to come and before we move ahead let’s take a quick look back at the best of the first half of 2017 in the ON1 Plus community! 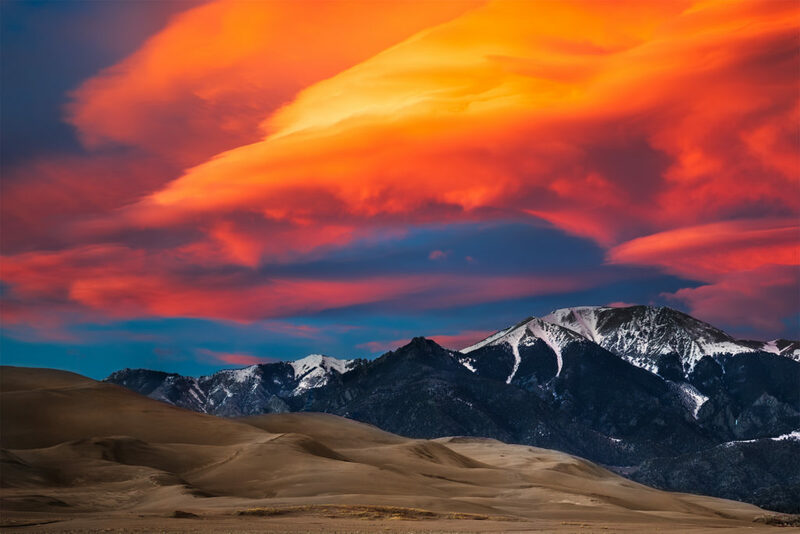 Interested in taking a photo tour with a team of world-renowned travel photographers? We are thrilled to have partnered with Discovery Photo Tours and Ken Kaminesky for their upcoming photo tour in Jordan. 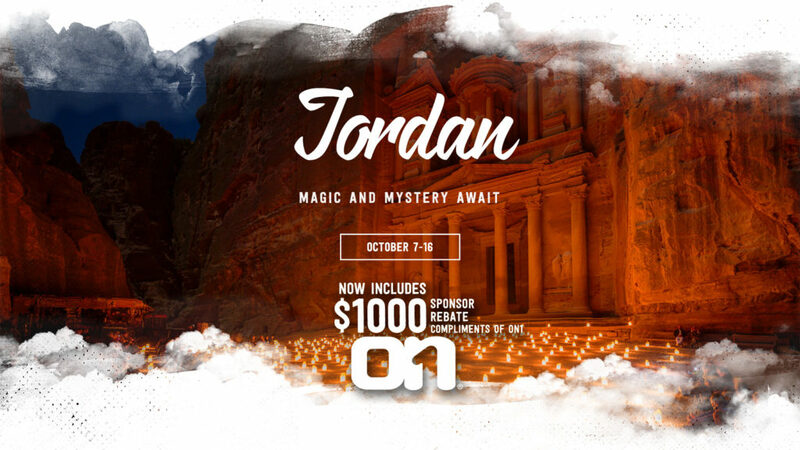 We are offering a $1000 rebate and a free full year of ON1 Plus Pro to participants, in addition to the amazing features of the Jordan Tour. 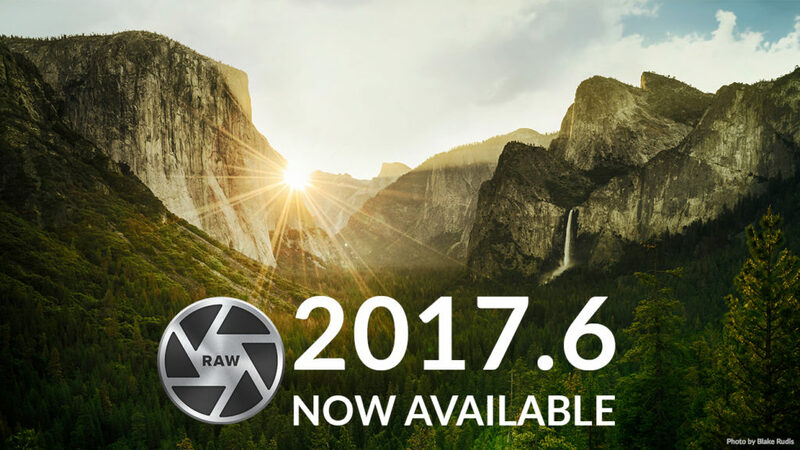 We have a maintenance release for ON1 Photo RAW 2017. 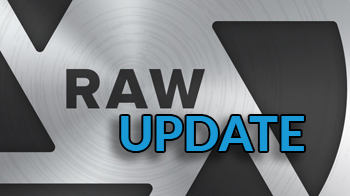 It addresses several issues discovered after the 2017.5 release and reported by customers. It is recommended for all customers.